Wow, nice you finally made it to the best hostel in the city of Cracow, Congratulations!!! We do not charge you for the towel!!! The others will. We are The place that wants to establish new standards in Cracow. We are more than just a place to stay, we are the whole package, we got it all : amazing atmosphere, awesome bar, great staff that cares, plus we do not buy our furniture in Ikea ?. You are about to go back in time and experience something unique on Cracows hostels market. We managed to capture the old good spirit of hostel, before it has changed by lots and lots of clean places with no disadvantages but also no atmosphere. There is no other option but Good Bye Lenin, and we will be happy to introduce you to all the good stuff. Also, there is an underground tram no.50 - the entrance to the stop is from train station platform no. 1 (the same which a shuttle train from the airport gets you on). You have to get off at the fifth stop, called Miodowa. Turn right towards the direction you came from. Walk back around 50m on Starowislna Street to the nearest crossroad, where you should notice on the right side, on top of a building, Good Bye Lenin neon. Turn right on Berka Joselewicza Street. After 30m you will see an iron gate on your right. 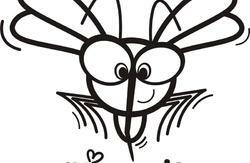 Pass the gate â€“ don`t worry - Good Bye Lenin and a warm welcome await you straight ahead. When you exit the train station, you should find on your right a large shopping mall (Galeria Krakowska). Walk towards the intersection of the main streets (Basztowa, Lubicz, Westerplatte), now having the shopping mall behind your back. You will find in front of you, slightly to your left, a tunnel. Walk through it, and search for direction â€˜Westerplatte Streetâ€™. On Westerplatte Street you will walk around 10 minutes until you reach first huge crossroad with traffic lights. Turn left on Starowislna Street (don't mix up with Wielopole Street). Walking around 300m on this street you will cross Dietla Street (first crossroad with traffic lights). Still on Starowislna Street, 100m further you will see our neon on top of a building on the left hand side. Follow its indication. After 30m you will see an iron gate on your right. 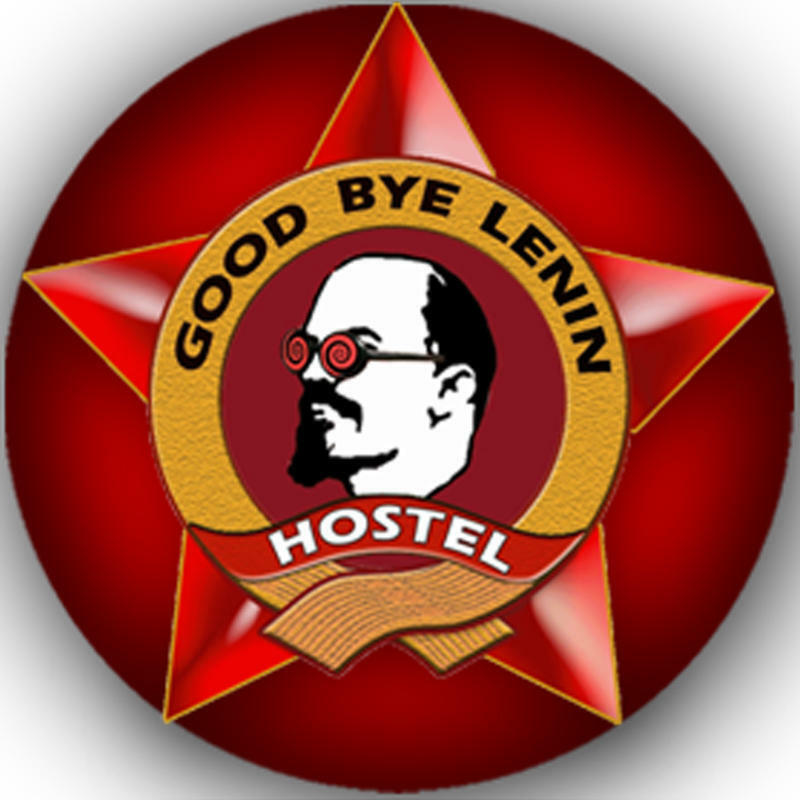 Pass the gate â€“ donâ€™t worry - Good Bye Lenin and a warm welcome await you straight ahead.